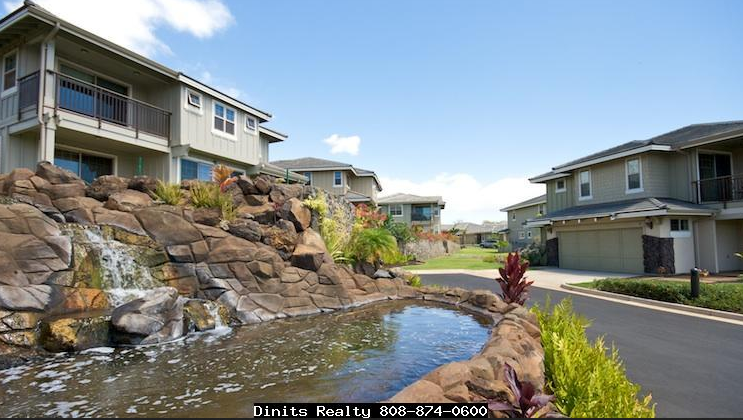 Looking to buy a condo in Kihei Maui? Selling a Condo at Kanani Wailea? 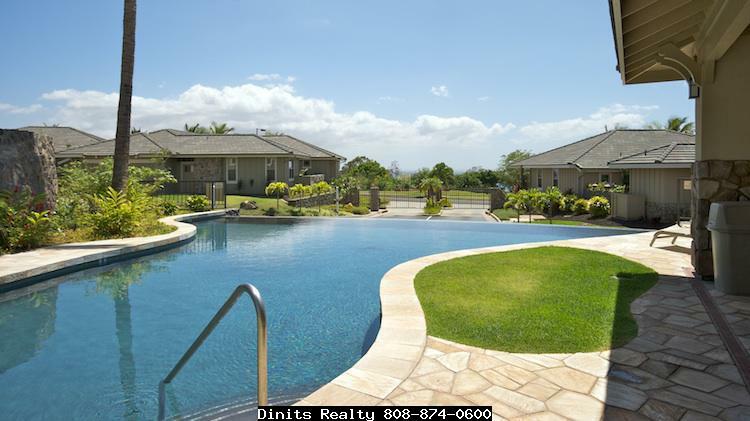 Want to see what is for Sale at Kanani Wailea? Click Here to see Kanani Wailea Condos For Sale. Kanani Wailea is an elegant condominium complex in Wailea just up the street from the famous Keawakapu Beach in South Maui. Built in 2006, this gated community offers the look and feel of single family homes with the ease and upkeep of condo living on an 8.5 acre well manicured property. There are only 38 stand-alone residences each offering top of the line construction including steel framing, tile roofs, and interior spaces that are contemporary and thoughtfully designed. Five floor plans include single level and two story homes with have interiors that range from 1,909 to 2,229 square feet. Each home also has an attached two car garage. 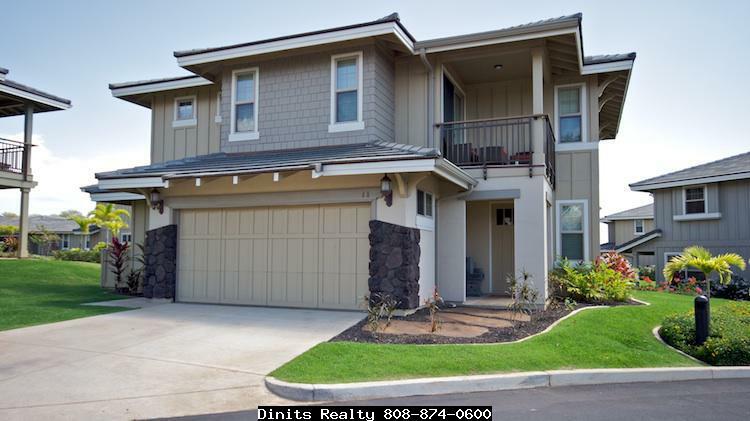 Another bonus is that some condos have a guest cottage or ohana as they are called here in Hawaii which in convenient if you have extended family or frequent visitors. 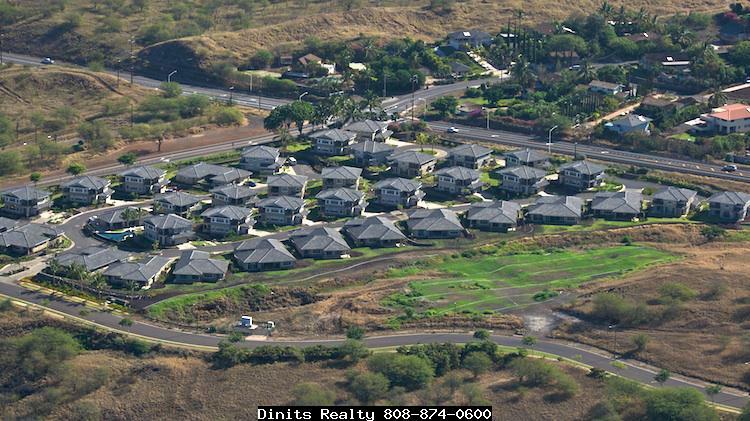 Great location is just below Maui Meadows neighborhood on the corner of Piilani Highway and Kilohana Drive (neighborhood entrance is on Kapili Street just off Kilohana Drive). If your best friend is the four legged variety, you will be happy to know this neighborhood is pet friendly with the Kilohana Dog Park located nearby. If you are an investor looking for rental property, Kanani Wailea allows long term but no short term or vacation rentals. If you are a part time resident, enjoy your large luxurious condo that feels like a house when you are here and leave with the peace of mind it will be as beautiful as ever when you return. Amenities include a community recreation pavilion with an infinity edge pool with spa, fitness center as well as outdoor entertaining area with barbecues, dining area, and kitchen for you to enjoy. Click here to read the Kanani Wailea condo guide.